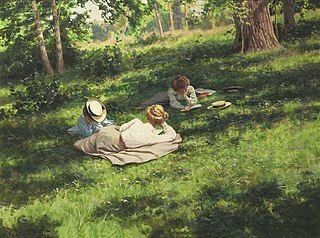 That time of year where we look forward to lazy summer days, if we are fortunate enough to have vacation time, and where all sorts of summer reading lists are suggested by bloggers, publishers and media organizations. So here’s a list of 2013 summer reading lists. Also check out booksellers such as Amazon, Barnes & Noble, and ChaptersIndigo for their summer reading portals. What books will you be inspired to read this summer? This entry was posted in Librarianship and tagged books, reading, recommendations by infophile. Bookmark the permalink.